Add warmth and beauty wherever your heart desires. 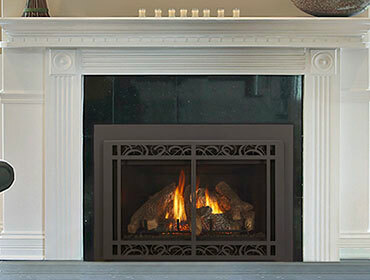 Gas Fireplace Inserts allow you to add warmth and beauty wherever your heart desires. 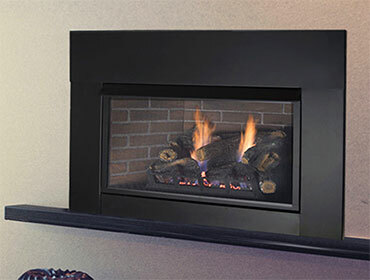 Our fireplace inserts turn your existing fireplace into a functional heating appliance. 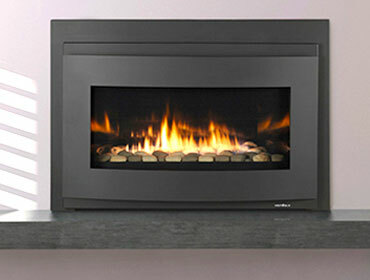 Or add warmth to any room with a freestanding gas stove. 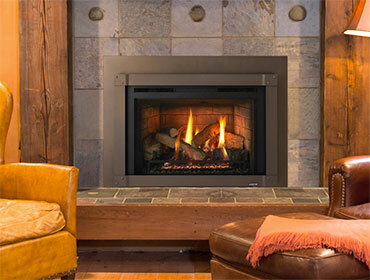 With rustic or traditional looks, these easy to install gas products will enhance any room setting.